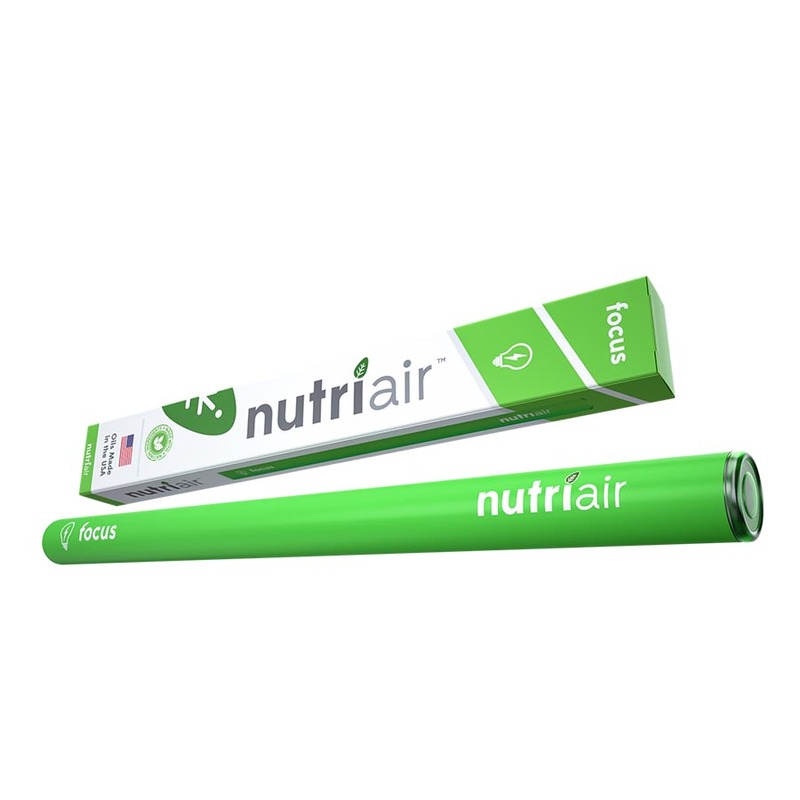 Nutriair Focus is a blend of Guarana Extract, Theobromine, L-Tyrosine, L-Theanine, and Vitamin B12. 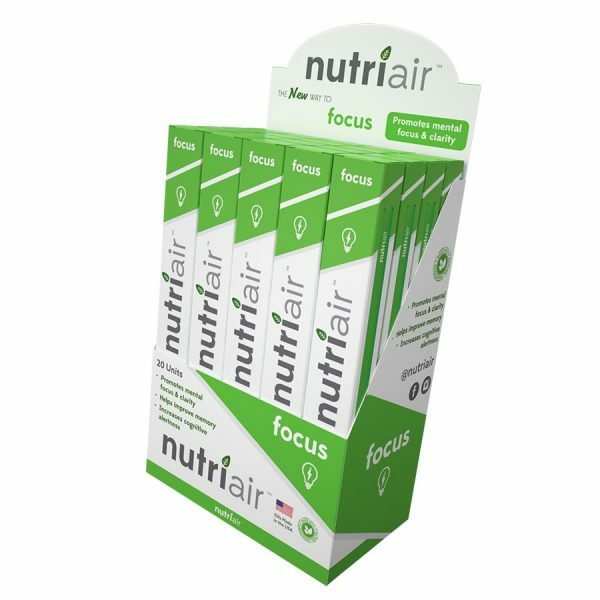 Our blend is full of nootropics, which may improve cognitive function. Guarana Extract: Guarana is well known for its powerful effect of increased vigilance and reduced fatigue. It contains 4-5 times more caffeine (called guaranine) than coffee. Theobromine: Theobromine is a vasoconstrictor, which helps take away the jitters that are associated with caffeine. Theobromine is also a raw material for a compound called anandamide, which is a major chemical associated with lateral thinking and creativity. L-Tyrosine: L-Tyrosine is known to support energy and motivation, promote focus and mental clarity, and improve mood & stress response. 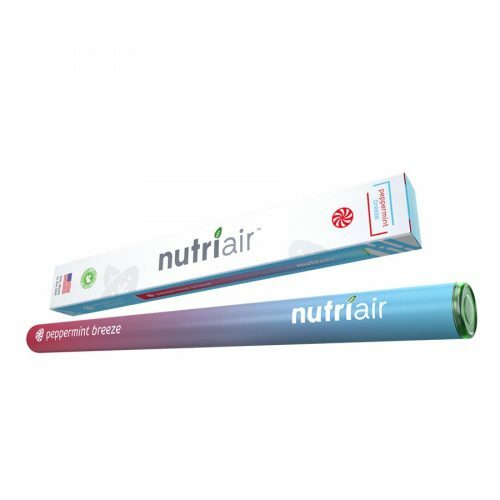 It is a building block for several important brain chemicals known as neurotransmitters. L-Theanine: Studies show L-Theanine can negate the side effects of caffeine from guarana, while also at the same time greatly enhancing its focus and concentration aspects. Vitamin B-12: Vitamin B-12 is one of the most important vitamins for concentration and memory. When you lack sufficient vitamin B-12, the nerves’ myelin sheath, which is like the coating around an electrical wire, is disturbed, resulting in problems with concentration, memory loss, disorientation, and dementia. How Should I Use My Nutriair Focus? Take a few inhalations, but don’t exceed more than 20 servings in any given hour. Ingredients: Natural Vegetable Glycerin, Propylene Glycol, Natural Guarana Extract, Natural Theobromine, Natural L-Tyrosine, Natural L-Theanine, Natural Vitamin B-12, Natural and Artificial Flavorings.